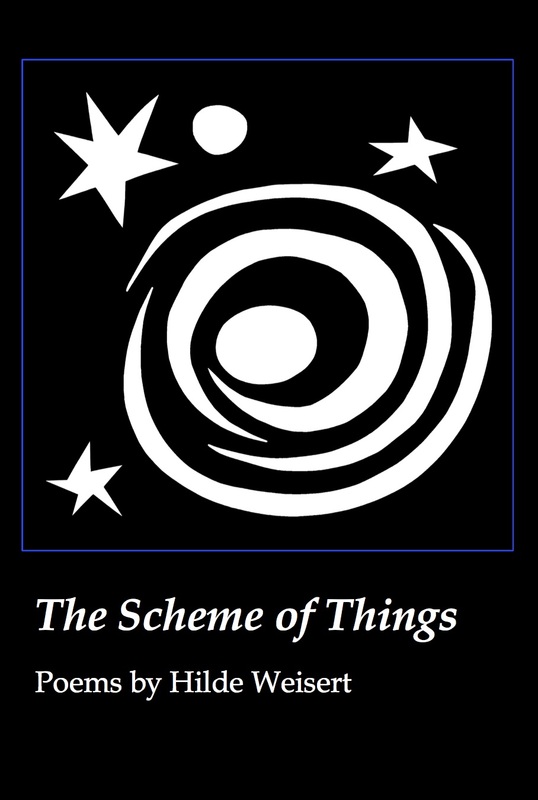 My first poetry collection, The Scheme of Things from David Robert Books, is now available. The book launch reading was at the Sandisfield Arts Center at 4 PM on September 19, 2015 – here’s an update with recordings. I am grateful to the poet and visual artist Jim Haba for the striking cover art from his cut-out series. You can see video and hear audio of excerpts from the book here. For some background on The Scheme of Things and poetry in general, please see the Mass Poetry interview. Information on my 2012 anthology, co-edited with Dr. Elizabeth Stone, Animal Companions, Animal Doctors, Animal People: Poems, essays, and stories on our essential connections.